The Glow Massage Oil in Guavalava from Earthly Body is a multi-purpose, best-selling natural skin oil that almost replaces lotion! Earthly Body has taken the best skin care oils available - hemp seed, coconut, soy, apricot, avocado, jojoba and vitamin E - and combined them into a complete skin care spray. 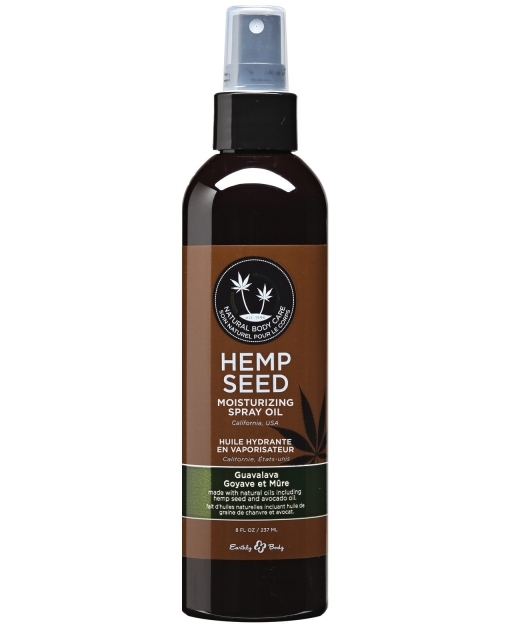 Use as a lightweight massage oil, bath additive, or everyday after-bath and shower moisturizer.